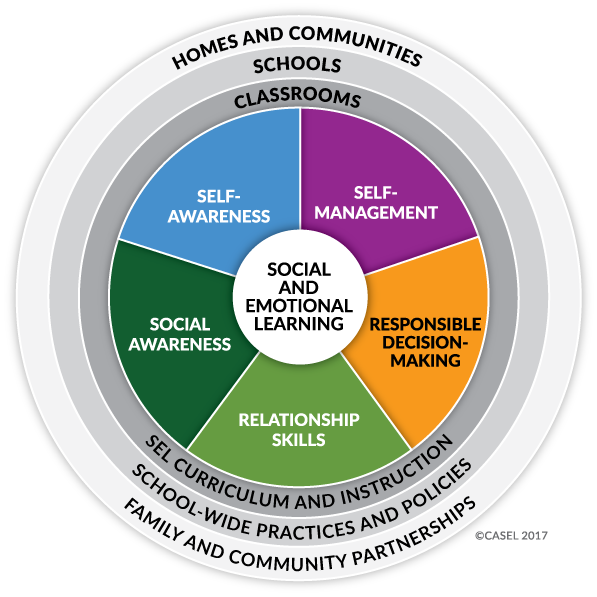 QSEL equips K-5 teachers to supercharge the development of social and emotional skills in their students, starting with just 5 minutes a day. Target the important life skills students need to succeed in the classroom, at home, and in the community. A healthy learning environment fosters greater participation, fewer disruptions, and as a result, greater academic achievement. Reduce absenteeism, disciplinary referrals, suspensions, and dropouts by creating a classroom where all students feel wanted and included. Create a safe and welcoming school climate through a campus-wide focus on inclusion, diversity, and understanding. Support student’s individual growth by helping them identify, understand, and cope with both positive and difficult emotions. 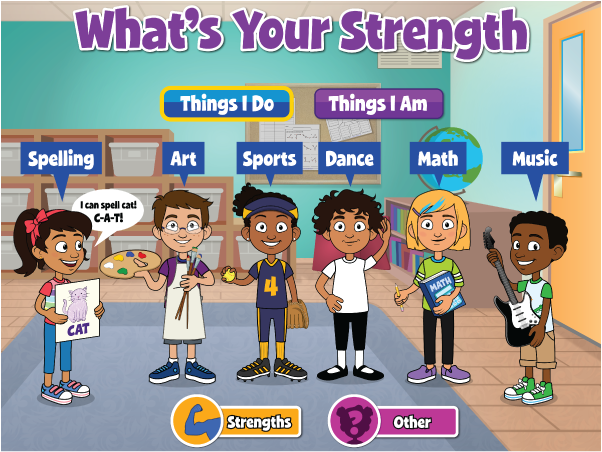 Lessons plans, activity suggestions, and ready-to-launch resources are just a click away! No books to carry or software to load. Tech-savvy students are naturally drawn to interactive lessons with modern animation and music. An online library supports hundreds of interactive teaching resources to supplement existing lessons. Create your own custom curriculum by rearranging pre-built lessons or importing outside resources to create new content from scratch. Cloud-based resources can be updated automatically to keep content and functionality current. No downloads required! Quaver uses the power of music to foster skill development. Introducing emotion in the classroom through music, humor, and storytelling results in superior retention across all subjects. Accessed entirely online, Quaver lessons are designed to be taught in weekly 30 minute blocks or in 5-10 minute mini-sessions throughout the week. Utilizing visual, aural, kinesthetic, and group learning techniques, Quaver activities helps teachers reach all students. 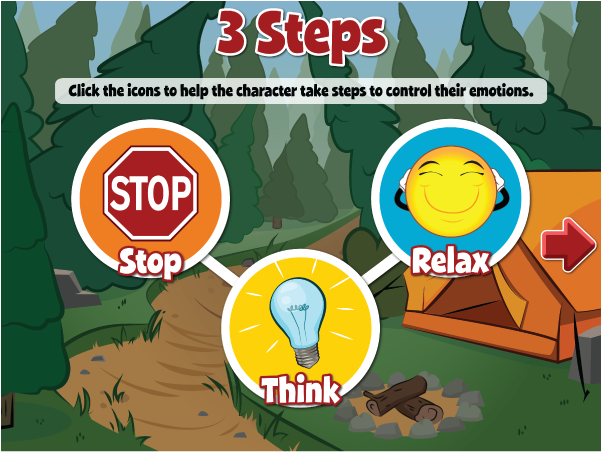 With a decade of experience in skill-based learning, Quaver employs proven strategies to help teachers create constructive habits and mindsets for students. Quaver is designed to address the CASEL competencies and more through a complete year of standards-based lessons at each grade level. Sample a single short activity or explore the full year-long curriculum, with free access online for 30 days. Start Your Free Preview Today! QSEL employs the power of music, humor, and storytelling to help develop real-world problem solving skills in your students. 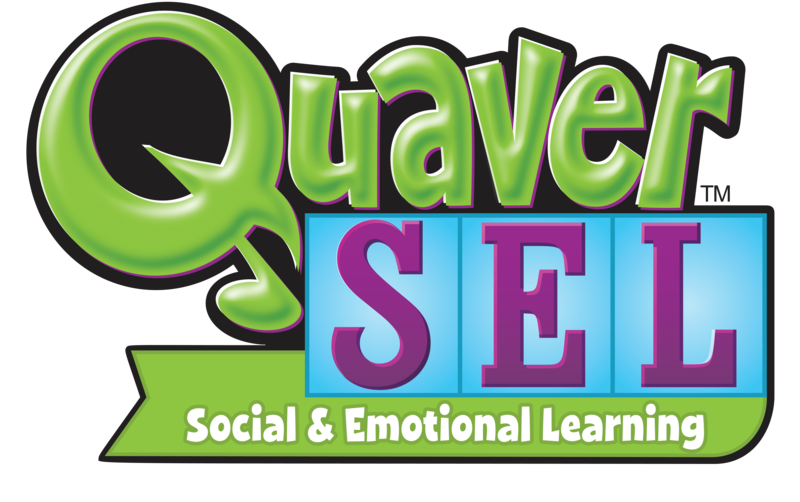 At QuaverMusic, we believe Social and Emotional Learning is crucial to the development of productive, successful citizens.